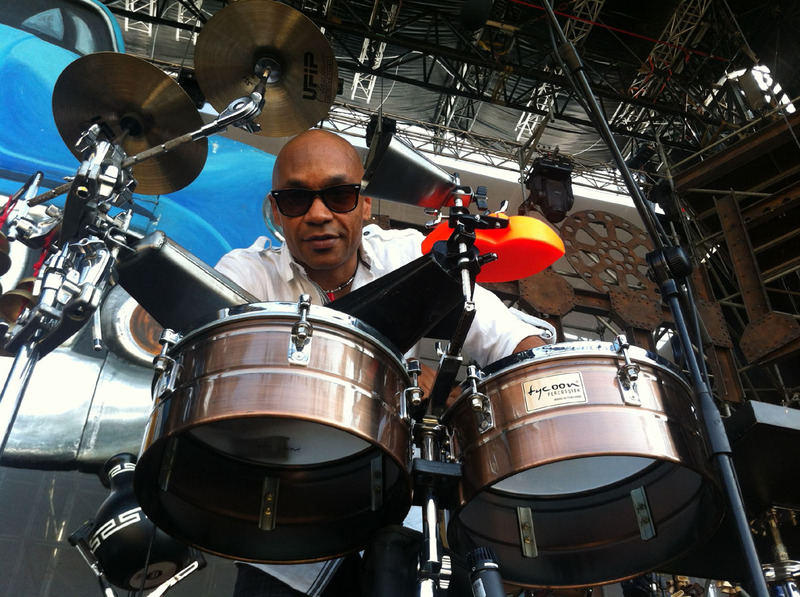 Our teachers are professional musicians capable of providing to each student the skills necessary to get into the fabulous world of DRUMMING and PERCUSSION; exploring diverse styles: Latin, Afro-Cuban, Jazz, R&B, with the final idea applying those skills to a live performance. Students of all ages and skill levels are WELCOME. 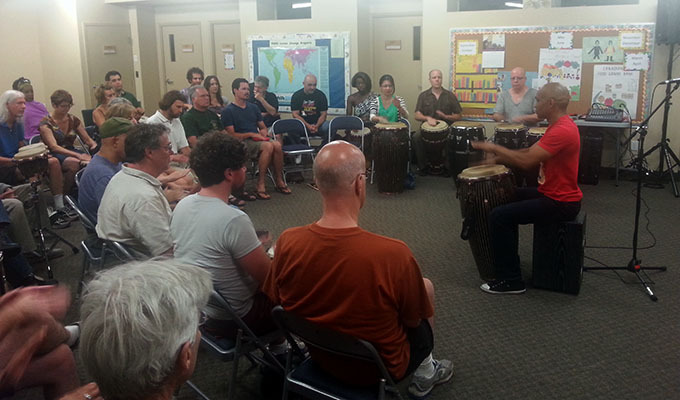 LESSONS: We offer one and one private classes, group classes (workshop, clinic) and drum circle. WHERE: 1. At Rumberos Studio: 186 Bartley Dr (providing all equipment) / 2. At student’s domicile (at student’s request). RUMBA WORKSHOPS: EVERY TUESDAY at 186 Bartley Dr, North York (7:30 – 9:00 pm). 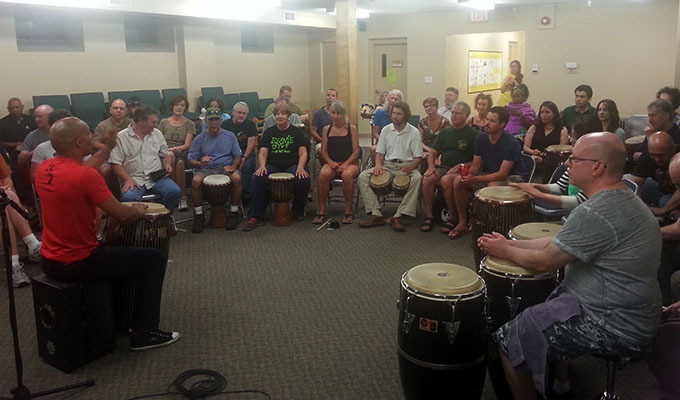 DRUMMING WORKSHOPS: EVERY THURSDAY at Oakville (7:30 – 9:00 pm). NEW: We now offer Dance Lessons. 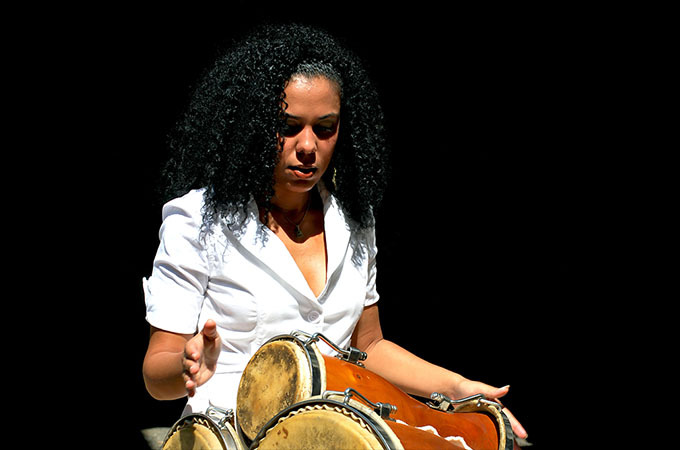 Instructor: Dyalis Machado, Graduated from the Tropicana Dance School and Summer Camp with Danza Contemporanea de Cuba.